Sometimes it’s a good idea to branch out and pay attention to what’s going on in other countries. One of the easiest ways to do that is through TV channels. TV channels are windows into other cultures and they’re a great source of information, education, culture, entertainment, and more. 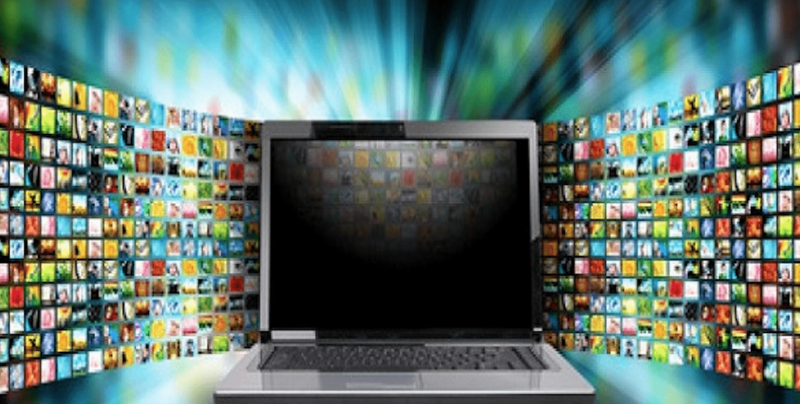 For that reason, today I want to show you 15 of the most popular live TV channels around the world that offer online streaming so you can catch up on other cultures and their programming. 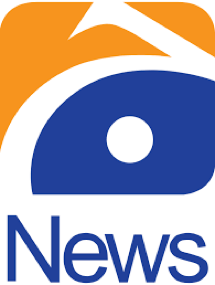 Geo News is a Pakistani TV channel that focus on spreading the news and it’s privately owned and independent. They’re own by the Independent Media Corporation and they broadcast Pakistani news as well as other content. If you have Pakistani roots or if you’re simply interested in what’s going on over there, this is one of the best options for you. Univision is an American-Spanish TV network that was founded in 1962. Univision has a varied programming, including entertainment, news, and sports, among other content. They’re quite popular for broadcasting some of the classic, most well-known latin programs, including Sabado Gigante, El Chavo del Ocho, and more. Univision is available in cable and satellite networks in the US and it’s also available online. Univision contains around 16 digital and broadcast cable networks, which means that their channels reach many countries in the world. This makes it one of the top TV channels on earth. 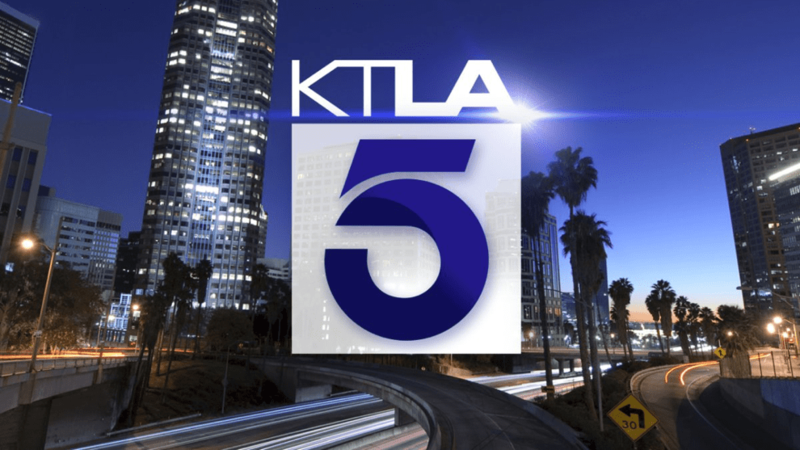 KTLA is known as the first commercially licensed TV station in western United States. It was founded in 1947 and it’s the local news provider in Los Angeles, California. It also streams online, so you can watch it whenever you want. Overall, they provide news and entertainment, and they also have podcasts for you to enjoy, so make sure you browse the options on their website. KTTV, channel 11, is owned and operated by Fox and it’s located in Los Angeles, California as well. They’ve been on the air since 1949 and they are a great source of news and entertainment, including concerts, popular shows such as The Big Bang Theory, and more. Be sure to check their schedule so you don’t miss anything! Fuji Television network, better known as Fuji TV, is a Japanese station and it operates on three premium television stations. 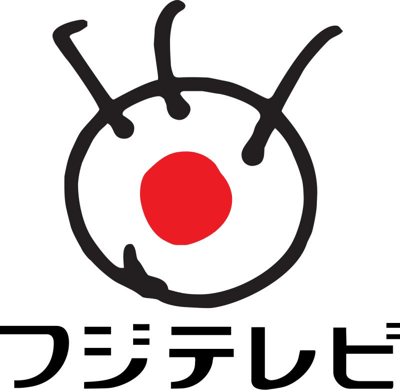 They’re owned by Fuji Media Holding, Inc. and they were founded in 1957. Fuji TV is known for being an innovative Japanese leader in the television industry and they offer a great variety of programming that will allow you to stay on top of what’s going on. If you’re learning Japanese, watching TV is actually a great way to acquire vocabulary, so you might want to check this TV channel out. TF1 is a national TV channel in France, they’re privately owned and they’re controlled by the TF1 Group. This is the most popular network in the country and it’s the preferred channel of European people. Some of the series that they broadcast include popular shows such as House M.D., CSI, Blacklist, and The Voice, as well as French shows, interview programs, quizzes, news, and more. TF1 is a great source of entertainment because they don’t only broadcast international programs but also national ones, which means you’ll have a great access to quite a bit of entertainment and information. 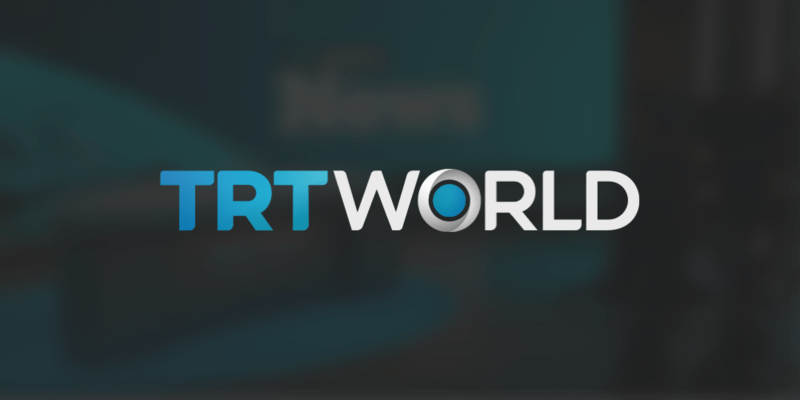 TRT World is a Turkish international news channel that delivers the news 24 hours a day, every day of the week and they do it in English! This channel is based in Istanbul, Turkey and they focus on providing news and on informing about current affairs of the world. The channel is aimed at worldwide audiences and that’s why you’ll find it available online. If you’re looking for another source of information to add to your repertoire, this channel is a great option. Euronews, as its name suggests, is a European news network and it’s based in Lyon, France. They have been broadcasting since 1993 and their purpose is to broadcast world news from a pan-European point of view. This is yet another international news channel that’s a great option for you to stay on top of world affairs and keep yourself informed. ABC News Channel, better known as ABC News 24, is an Australian news channel that broadcasts 24 hours a day, every day of the week. They started broadcasting in 2010 and they focus on delivering the news. They also have an early morning program, News Breakfast, and an evening program, The World, so you can catch those online whenever you want to stay on top of the latest news of the day. France 24 is an international news network that focuses on the latest news and the current affairs of the world. It’s based in Paris and their channels broadcast in different languages apart from French, including English, Spanish and Arabic. They started broadcasting in 2006 and their purpose is to reach the worldwide market. They broadcast on their iPhone and Android apps as well as online, so you can catch their programming on the go whenever you need. Russia Today is an international Russian television network that’s funded by the local government. Their programming is directed to foreign audiences, which is why their content is available not only in Russian, but also in English, French, Spanish, German, and Arabic. 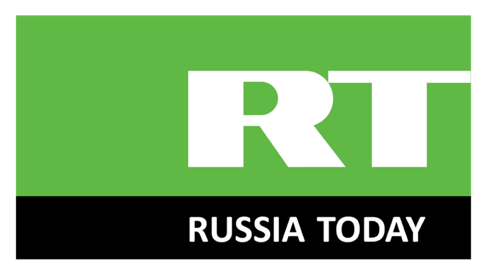 Russia Today, also known simply as RT, is based in Moscow and their programming includes news, sports news, talk shows, debates, documentaries, and more. This is a the perfect opportunity for you to enjoy international programs and to stay up to date with international affairs. Deutsche Welle, which translates to “German Wave”, is mostly known as DW and it’s Germany’s public international broadcaster. Their channels are available in 30 different languages, including German, of course, Spanish, English, and Arabic. DW is funded by the local government, but their content is not influenced in any way. DW is also a member of the European Broadcasting Union and it has been on the air since 1953. They reach over 157 million people around the world each week and they offer a great variety of content that you can enjoy online. Sky News is a very popular news outlet, it’s British and it has won the Royal Television Society News Channel of The Year award eleven times. They hold the award at present and they’re one of the most trusted news outlet in the country and the world. They focus on delivering breaking news, both in the UK and the world, technology news, arts, business, the weather, and more. Overall, they’re a complete source of information for you to enjoy online in various platforms, including YouTube, Apple TV, Roku, and Amazon Fire TV. Al Jazeera, which translates to “The Island”is another recognizable international TV channel and it’s located in Doha, Qatar. Initially, it was an exclusively Arabic news and current affairs channel, but it has expanded, which is why it’s possible for you to watch it online. Perhaps you know about Al Jazeera already because they aired Osama bin Laden’s videos. 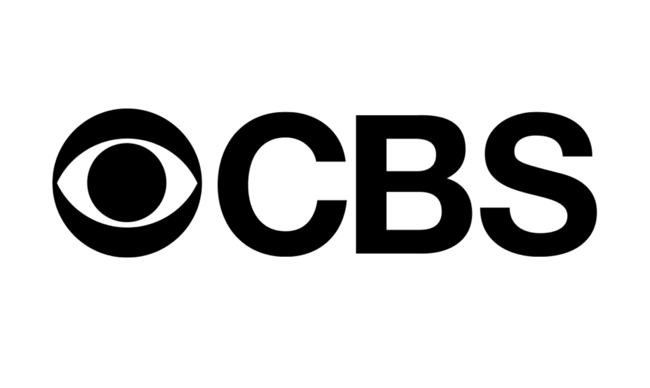 CBS is a mass media company that broadcasts content related to the television industry to audiences around the world. It’s one of the most popular networks in the US and it was founded in 1928. They offer a great variety of content, including comedy, drama, reality, classics, and late night shows. CBS is one of the biggest sources of entertainment not just in America, but also the world. Among their most popular shows we can mention The Big Bang Theory, CSI, Criminal Minds, Late Show with Stephen Colbert, Survivor, and many others. If you’re looking for high-quality primetime, date time and late night TV, then CBS is the right option for you. As you can see, there are many channels around the world that are worth your attention. There’s a lot of content out there for you to enjoy, and these channels are a great place to start. They’re all available online in various platforms, so you’ll be able to enjoy their programming whenever and wherever you want. Every single one of these channels will provide a different perspective of what’s happening in the world and when it comes to current affairs, it’s important to listen to different opinions from all ends of the specter so you can form your own thoughts and exercise critical thinking. If all you want to do is clear your mind, many of these channels will also help you do that by providing quality content so you can entertain yourself and forget all about the worries and the stress of day to day life. These channels are all free to access and you can easily find them online, so go check them out!